It’s been another exciting 12 months. It amazes me how many gadgets I have actually touched and reviewed – 56 products in all (more than in 2013). In 2014, I was determined in increase my audio products reviews, and did it. Mobile devices continue to have a strong presence in my blog, as it is still a dominant lifestyle gadget in our modern lives. As always, I only review products that make sense to me, or else I can’t relate the product and write a credible experiential review. For instance, in 2014, I covered more fitness-related products because I started jogging. Besides loads of gadget reviews in 2014, I also did a few – very few – photoshoots, with long-time friends Zoe Raymond and Melody. And music-wise, I received my 5th COMPASS music award in 4 years and released a new instrumental album, Piano Spa 7, with Bevlyn Khoo. Most of my smartphones start to get a little cranky after several months, but HTC One M8 still performs butter-smooth. The only compromise: 4MP camera quality. 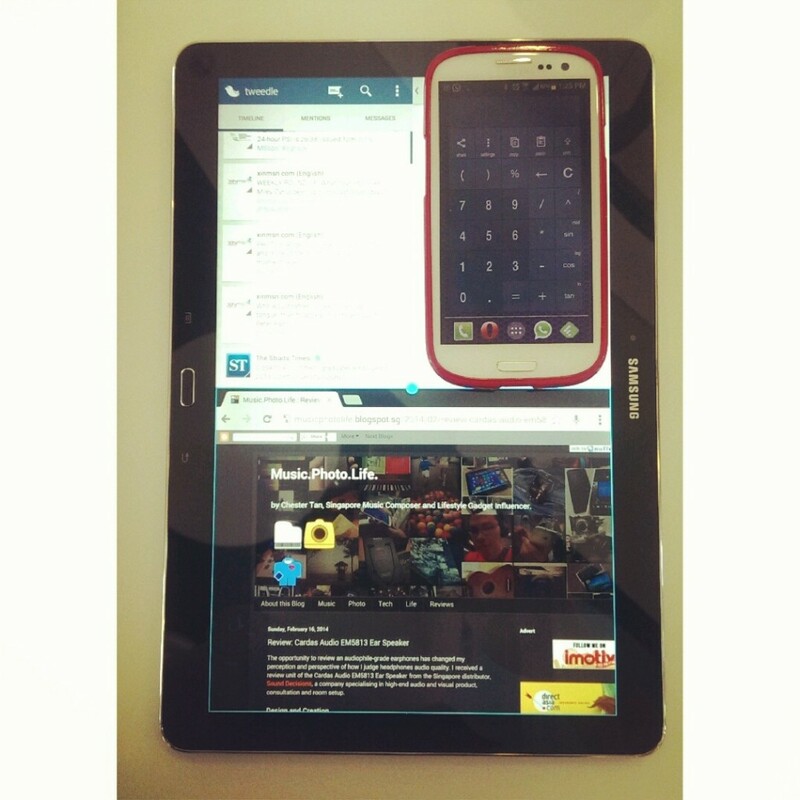 I do not find Android tablets necessary, because they have identical capabilities as Android smartphones except larger screen. But the 12.2-inch Note PRO changes everything, not just because of its large screen, but its ability to run 4 app windows at the same time, which is so so useful. I love the sound quality and the built-in heart-rate monitor, making it an indispensable fitness and music companion. There is no more compromise between the two. I am not a fan of Bose, but this won me over. Spectacular bass production from a small package, it’s so popular that the retail price remains unchanged after a year of its launch. I love this camera not because of the image quality, but how useful this is. 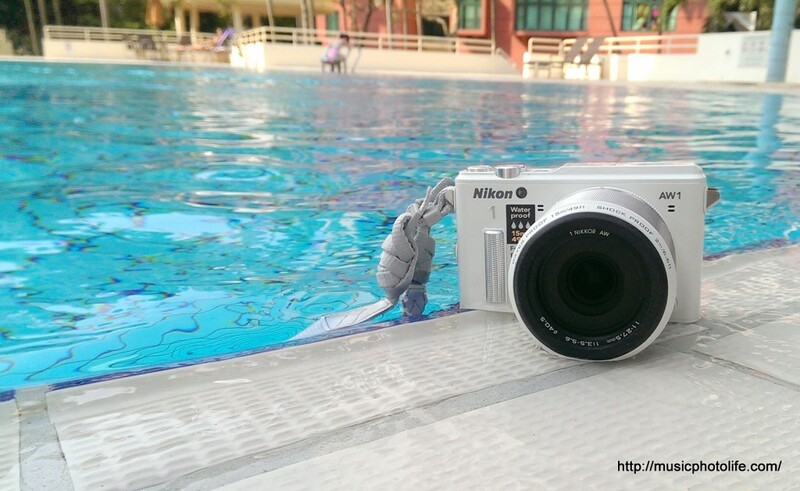 It is waterproof, dustproof, shockproof, freezeproof. More amazingly, it’s an interchangeable lens camera. If you can live with the size, this is the ultimate family camera. 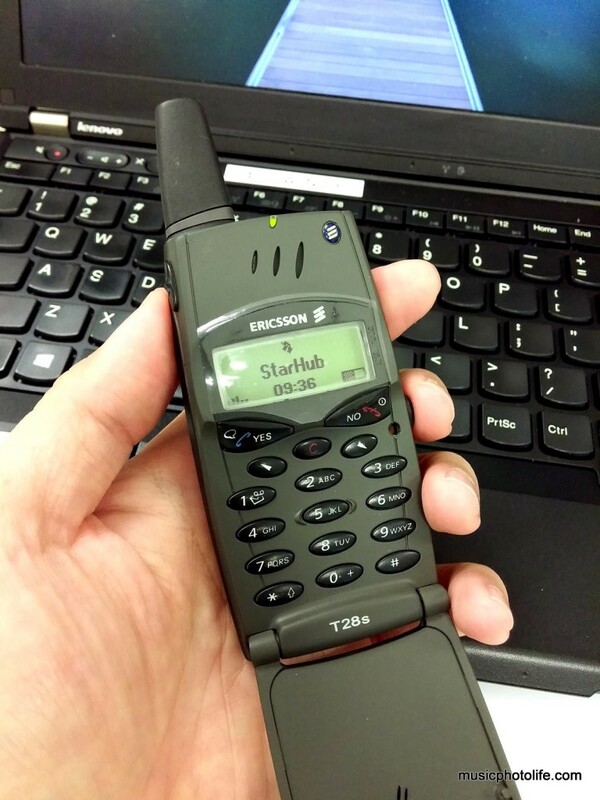 I went to great lengths to buy this retro mobile phone. As it turned out, only the internal circuitry is original, while everything else are refurbished. Still, it feels as if I travelled back in time. Missed the old days of simple mobile communications. Having a Bluetooth keyboard is good. 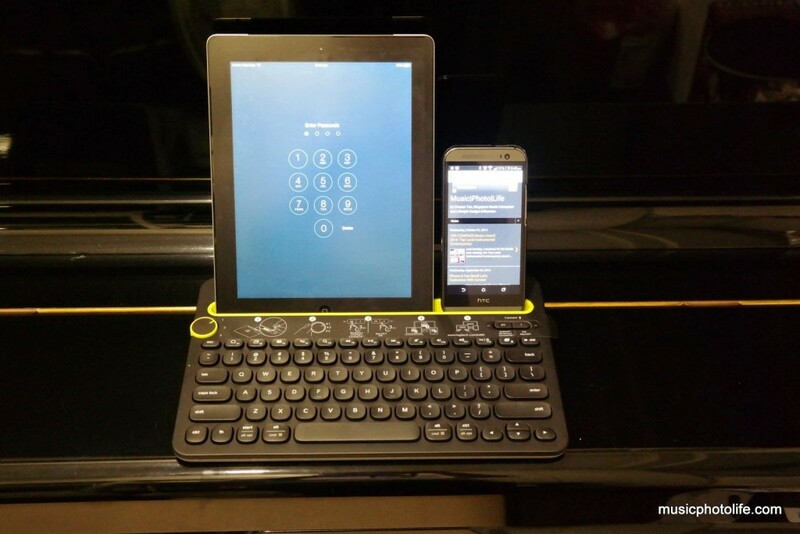 Having a Bluetooth keyboard that pairs up to 3 devices and switch to any of them instantly is so convenient. Having this that costs just S$59? I don’t even have to think any further. I am someone who works best with a proper keyboard. Already convinced a handful of friends to buy this. This year, SPRG (PR agency for Logitech) has done a fantastic job in media engagement. 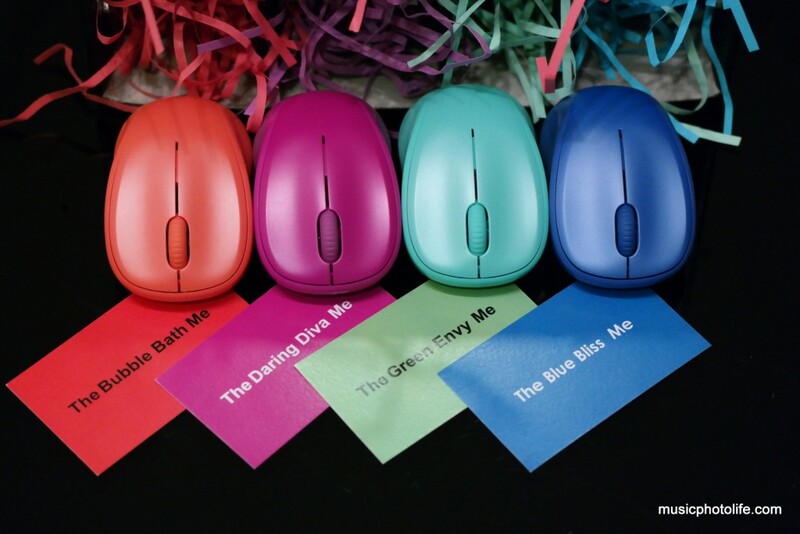 I love their media kit of the Logitech M235, I love their enthusiastic email exchanges with me to help me in my Logitech product review requests. They even threw in a surprise Christmas gift. In some media events, they would give away prizes to lucky attendees. The last time I won in such occasion was a Dell event in 2010 which I won an Alienware Mouse (still works after 4 years, so I can attest to its durability). 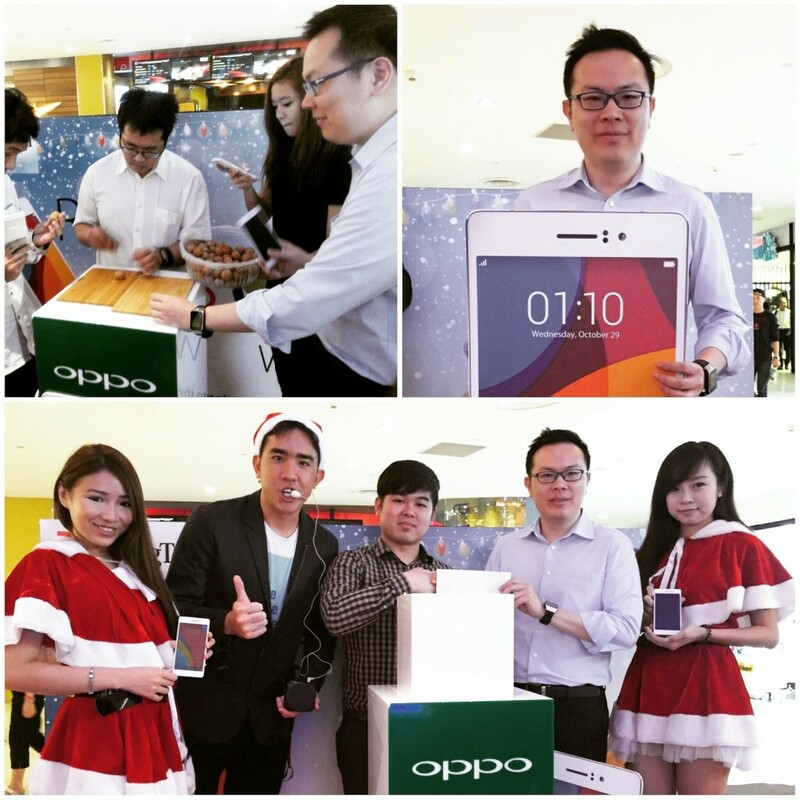 This year, I won an OPPO R5, making it a wonderful birthday and Christmas gift. This blog would not be filled with content if not for the tremendous support from all the brands and their PR agencies to provide me with newly launched products for my review. I look forward to more amazing tech products to try out. I would also like to spend some more time producing more music, and hopefully do more adhoc music sharing, putting my new digital piano into good use. 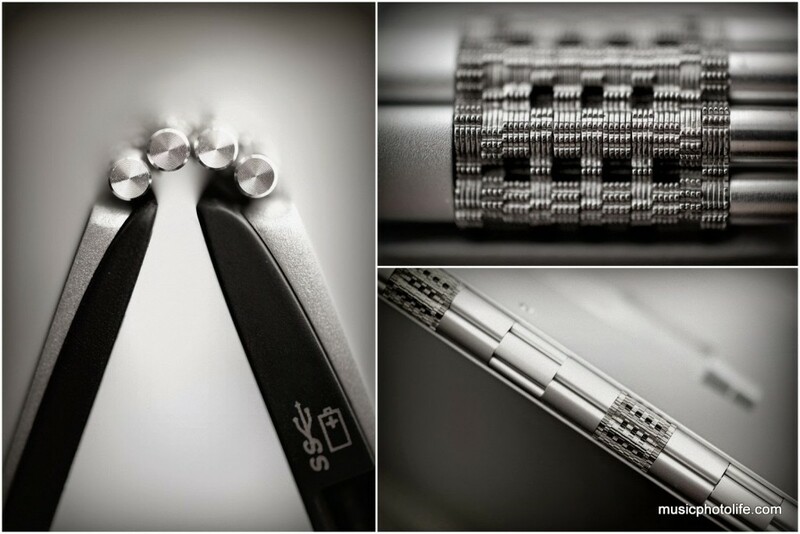 As for photography, I continue to enjoy shooting my review products in various artistic angles. Sometimes, I get so carried away that I forgot to capture the standard shots, but you can probably find them easily online. This blog would not be sustainable if not for YOU, my readers (110,244 unique pageviews according to Google Analytics). It brings me joy to see healthy page views, and motivates me to bring more content to this site.